Looking for brighter, problem free, OE fit fog lights for your Wrangler? 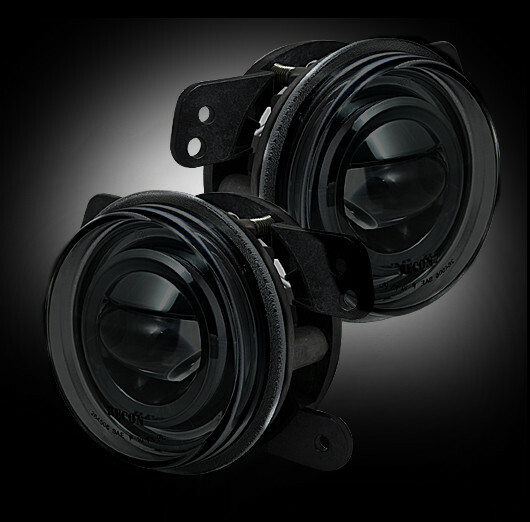 Recon Projector LED Fog Lights are a plug and play replacement for your factory fog lights. Fog They boast 20 Watts of proprietary CREE XML LED Power meaning they look great and light up the road far better than your factory fog lights. 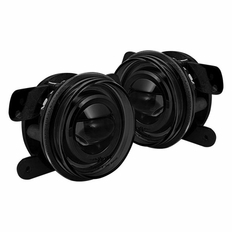 The part number for this item is 264506BK and they fit 2007-2015 Jeep Wranglers.